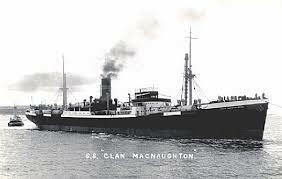 HMS Clan McNaughton started life as a merchant ship carrying both passengers and cargo but at the outbreak of war in 1914 she was requisitioned by the Royal Navy and became a warship. Shortly before Christmas 1914 she sailed for patrol duties in the North Atlantic. 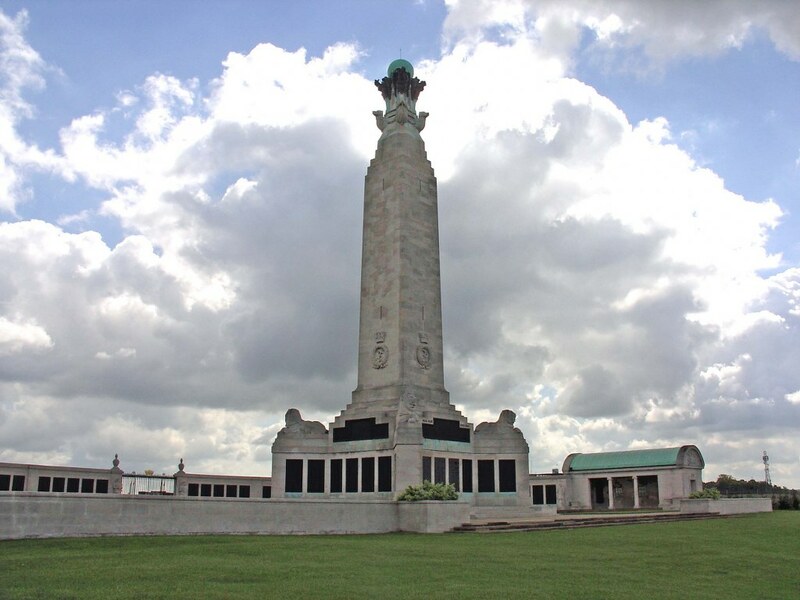 The last radio contact with her came on 3rd February, 1915 after which neither the ship nor her crew were ever seen again. There are two main theories as to her sinking. The first is that she hit a mine, but that is not very likely given the vastness of the North Atlantic. The second more plausible theory is that, made top heavy by the addition of guns, she became unstable and sank in a severe storm.